The Cycle of Winning has five parts: Decide, Overdo, Adjust, Finish, Keep Improving. 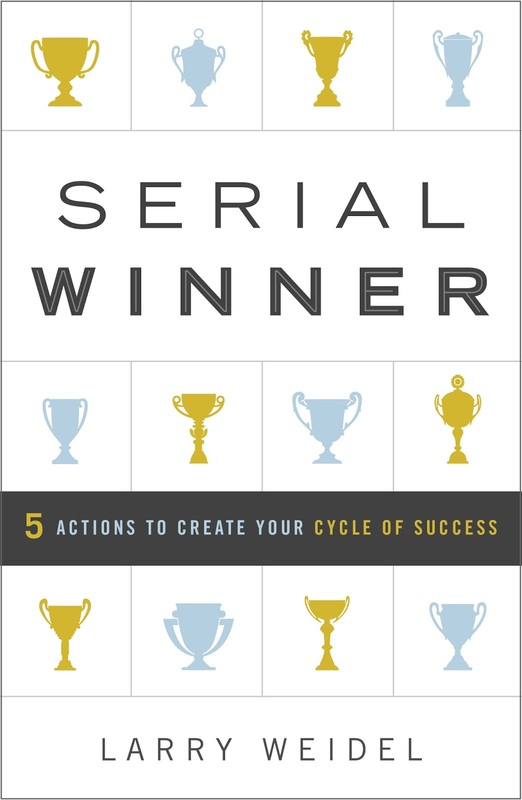 These are the five actions that winners take to get on track and to help stay on tract. 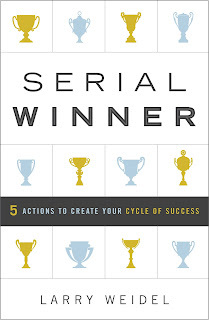 Theses actions create Serial Winners, explains Larry Weidel in his new book, Serial Winner. Don't Hesitate, Decide -- Serial Winners make up their minds to being and then they keep moving. They know the clock is ticking and they need to continually make decisions and take action. If you don't go for what you want, you'll get whatever life hands you. Don't Just Do It, Overdo It -- Serial Winners launch into every project with a mindset and plan to overdo it at the start. The extra momentum they build by overdoing helps them break through road blocks and allows them to handle bigger challenges over time. Don't Quit, Adjust -- Serial Winners recognize that there's more than just one second chance. 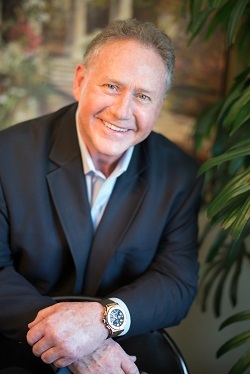 People get chance after change -- as long as they don't quit. Everyone faces hurdles, obstacles, failures, tragedies, and disasters on the path to the things they really want. Serial Winners chose to continually make adjustments and win anyway. Don't Just Start, Finish -- Serial Winners earn the great things in life -- trust, respect, loyalty, opportunity -- not by trying but by finishing. Each time they finish, they become stronger, wiser, and more capable of winning in the future. And, they benefit from all of the new opportunities that appear. To win, and win again, you must persevere until you finish. Don't Settle, Keep Improving -- Serial Winners capitalize on the momentum of success by constantly seeking improvement. The "Always Be Improving Principle" is the difference between wining occasionally and winning consistently. It defines Serial Winners. If you want an exciting, fulfilling life, you have to keep improving. Thank you to the book publisher for sending an advance copy of the book.